If the battery charger is not properly connected to the battery terminals, charging will not takes place. 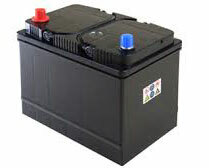 If the terminals, connecting clips etc are dirty or corroded, current will not pass into the battery. 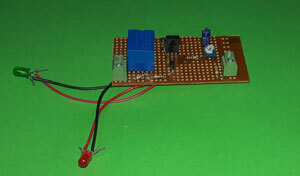 Here an LED indication is used to confirm the current flow into the battery. The Blog Stat shows that most of the readers are interested in Battery Maintenance as indicated in the Tag cloud. So I wish to post a Friendly Charger circuit for the battery. This Battery charger can replenish any kind of 12 V Inverter battery or Car battery and keep it in top condition. The charger never allows the battery to Over charge or Deep discharge. It automatically charges the battery when its terminal voltage drops below 12 volts and switch off the charging process when the terminal voltage rises to 13.5 volts. So that the battery can be kept unattended.